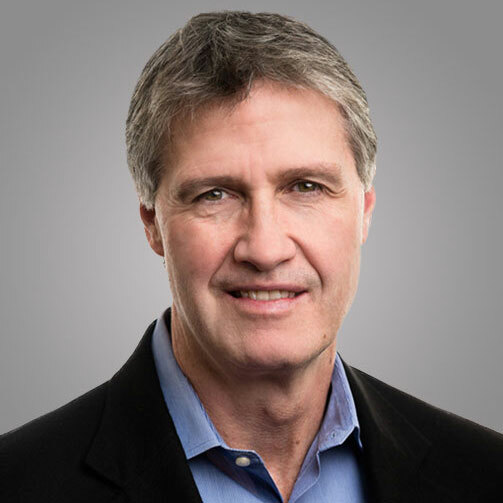 Dr. Burns is Co-Founder, President and Chief Executive Officer of VenatoRx. He brings over 25 years of corporate and R&D experience within both major (RPR/Aventis) and specialty (ViroPharma, Protez Pharmaceuticals) pharmaceutical environments. At VenatoRx, Dr. Burns developed a comprehensive U.S. Government/NGO financing strategy that enabled the Company to build out a world-class antibacterials portfolio. Prior to VenatoRx, Dr. Burns served as a member of the Executive Management Team and as Vice President of Research at Protez Pharmaceuticals through its acquisition by Novartis in 2008. Prior to Protez/Novartis he served as Director of Chemistry at ViroPharma, producing clinical candidates for Hepatitis C (HCV-796) and smallpox infections (Tecovirimat, licensed to and developed by Siga Technologies). Prior to this, Dr. Burns served as a core member of the Global Lead Optimization Counsel at Rhone-Poulenc Rorer/Aventis. During his 12 years at RPR/Aventis, Dr. Burns led multidisciplinary teams in bone metabolism, cardiovascular disease (in the U.S.), and oncology (in France). Dr. Burns has appeared as co-author or co-inventor on more than 60 patents and publications and has served as Principal Investigator on more than 10 awarded U.S. National Institute of Health (NIH) grants. He received his Ph.D. in Organic Chemistry in 1989 from the Massachusetts Institute of Technology (MIT) under Nobel-laureate Professor K. Barry Sharpless. He currently serves on the Board of Directors at Life Sciences Pennsylvania. Dr. Michael Diem joined Amicus Therapeutics in September 2017 as Senior Vice President, Business and Corporate Development. He brings many years of global experience in the pharmaceutical and biotechnology industries as well academic and clinical medicine. Prior to joining Amicus, Dr. Diem was Senior Vice President of Corporate and Business Development at Aevi Genomic Medicine, where he led all business development and licensing activities. Previously, Dr. Diem was the Global Head of Corporate Strategy and Corporate Development for AstraZeneca, where he was responsible for mergers and acquisitions, externalization opportunities and divestitures, global opportunities in new areas of business and the company’s strategic investment activities (including MedImmune Ventures). Prior to joining AstraZeneca, Dr. Diem was the Head of Business Development for GSK Rare Diseases where he led the partnerships, licensing and mergers and acquisitions activities that formed the Company’s rare disease portfolio. Earlier he was a partner in GSK’s corporate venture capital firm, SR One, Limited and served on the boards of numerous companies. Prior to GSK, Mike was an associate at Frantz Medical Ventures and practiced medicine for six years. Dr. Diem holds a BA in biological sciences from Rutgers University, an MD from the Rutgers-Robert Wood Johnson Medical School and an MBA from the Weatherhead School of Management at Case Western Reserve University. He completed his medical training at Duke University Medical Center and is an alumnus of the Kauffman Fellows Program. Mike is currently a board director at VenatoRx Pharmaceuticals and is a member of the board of governors of the Boys and Girls Clubs of Philadelphia. 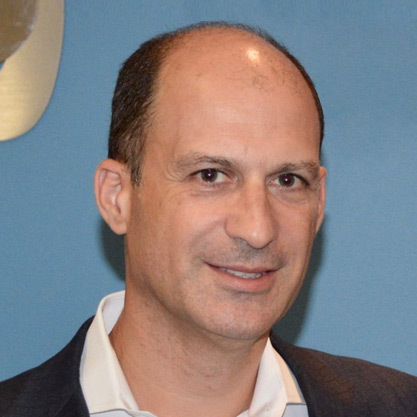 Vincent Milano joined Idera as Chief Executive Officer in December 2014. 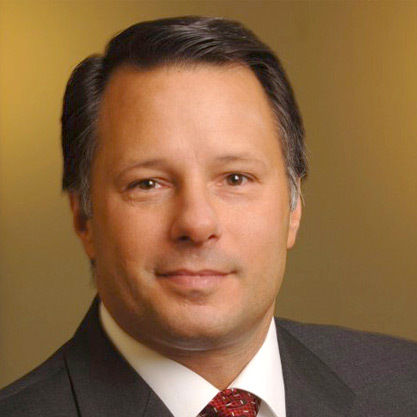 Mr. Milano was most recently ViroPharma’s President and Chief Executive Officer, and Chairman of the Board of Directors from March 2008 through February 2014. He joined the company in 1996 and served as Vice President, Chief Financial Officer, and Treasurer from 1997 to 2006. In 2006, he assumed the role of Vice President, Chief Financial Officer and Chief Operating Officer. Mr. Milano was instrumental in building ViroPharma, including leading efforts in raising nearly $900 million in capital and the acquisition of Vancocin(R) from Eli Lilly and Company. He played a critical role in all business development and investor relations activities of the company, and contributed significantly to establishing the strategic direction of the company. Prior to joining ViroPharma, he was with KPMG LLP, independent certified public accountants, where he served as Senior Manager. Mr. Milano received his bachelor of science degree in accounting from Rider College. 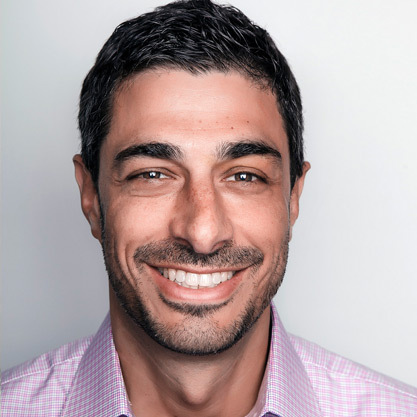 Carlo Rizzuto is a Partner with Versant Ventures and focuses on biotech investing and company building. 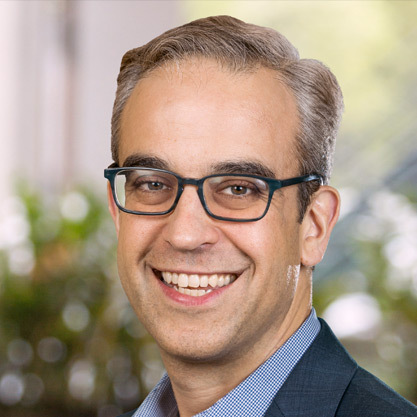 Carlo joined Versant from Novartis Pharmaceuticals where he led global product development teams in the advancement of innovative pipeline products. He previously held the position of Associate Principal with McKinsey & Company advising US and European clients in the pharmaceutical, payor and provider sectors. Prior to joining McKinsey, Carlo helped found engeneOS, a Boston-based biotech startup. Carlo received a PhD in Virology from Harvard University and a BA in Biology from the University of Virginia. Shelley joined Abingworth in 2015 and invests across a broad range of therapeutic areas and stages of development, from start-ups to late-stage. She serves on the Board of Directors for Tizona Therapeutics, SFJ Pharmaceuticals, and VenatoRx, and co-led Abingworth's investment in IFM Therapeutics (acquired by Bristol-Myers Squibb). Shelley has over 15 years of operating and investment experience in the biopharmaceutical industry, including most recently Gilead where she led R&D Strategy and Business Development in Oncology, Immunotherapy and Hepatitis B. 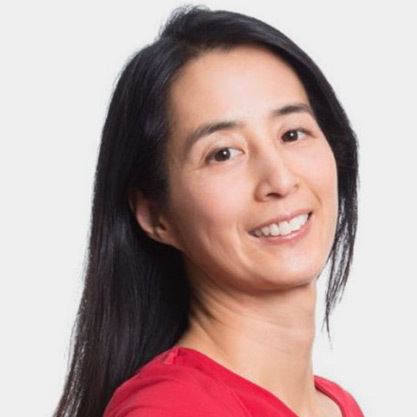 Previously she worked with antibiotic companies Cerexa (acquired by Forest) and Calixa (acquired by Cubist), and invested in Kalidex as well as Rempex (acquired by The Medicines Company). Shelley holds an MD and PhD in Biochemistry and Biophysics from the University of California, San Francisco and a BA in Molecular Biology from Princeton University. Dr. Brett Zbar is Managing Director at Foresite Capital, a healthcare-dedicated growth equity firm with over $1.2 billion under management. Brett joined Foresite Capital in 2015 with more than 15 years of healthcare private equity and industry experience. Prior to joining Foresite, Brett was a Partner at Aisling Capital. Over the course of more than a decade at Aisling Capital, Brett served as a member of the Board of Directors of Aragon Pharmaceuticals, Seragon Pharmaceuticals and Planet Biopharmaceuticals, and as a board observer at Catalent Pharma Solutions, among other companies. Previously, Brett was an Associate Principal at McKinsey & Company and a senior member of the Pharmaceuticals and Medical Products practice. While at McKinsey, he worked closely with management of large pharmaceutical and biotechnology companies based in the U.S., Europe and Japan. Prior to McKinsey, Brett completed his internship in internal Medicine on the Osler service at Johns Hopkins Hospital. Brett received his M.D. from Harvard Medical School and his B.A. from Yale College in English and Molecular Biophysics & Biochemistry.